the BrakeCheck Is Now Available! The BrakeCheck Geo includes a built-in GPS receiver which allows it to record the GPS coordinates of the point where the vehicle stopped at the end of its brake test. The GPS coordinates are then included on the print-out, giving an exact record of the brake test location for auditing purposes and to provide a greater level of validation. BrakeCheck Geo shares all its other features with the easy to use BrakeCheck Plus, which stores up to 99 test results (for both service brake and parking brake) in its onboard memory. Test results can easily be printed using the optional wireless portable printer. It has never been more essential to make sure braking systems are working correctly and effectively. 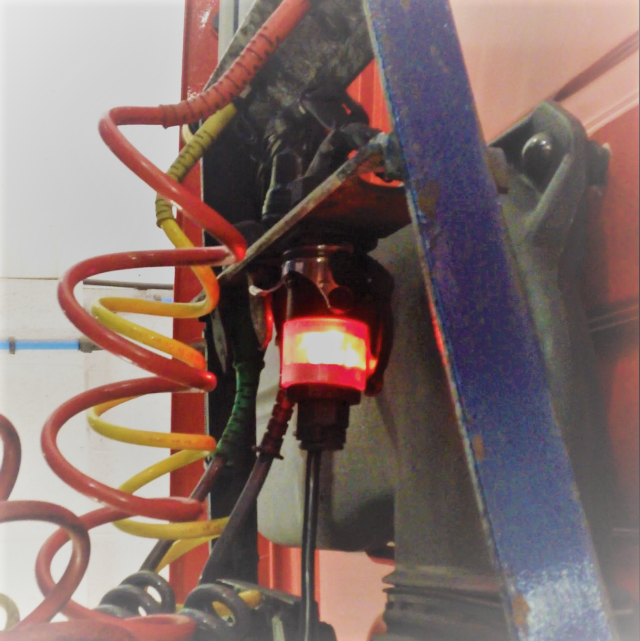 The DVSA are increasing road side checks of commercial vehicles and with a defective ABS / EBS activating the in-cab warning light, resulting in a PG9. ISOCheck tests the ISO Socket 7638 Pins 1 to 5 but also tests Pins 6 & 7,”the EBS CAN lines” on a tractor unit & trailer. 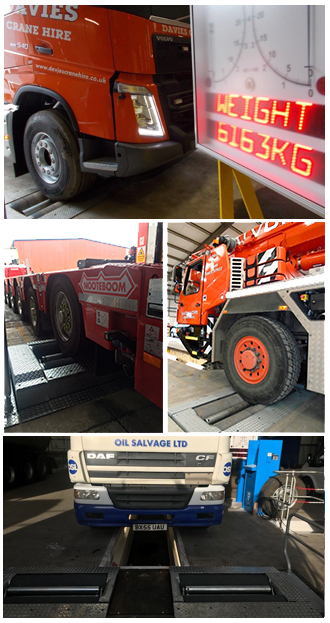 Simple & quick to use and with a direct Green (OK) & Red (Fault) indicator, ISOCheck can be used as a constant visual aide to notify brake failure, ISOCheck could be especially essential when towing a double decker trailer, a failed brake system would increase the potential of a trailer roll over. 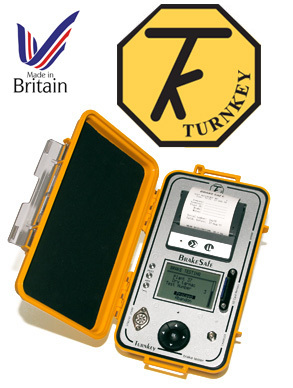 The most cost effective DVSA approved portable brake tester available. 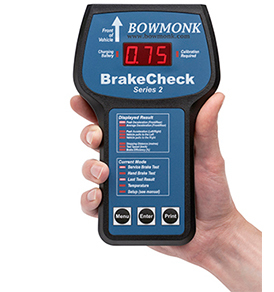 BrakeCheck is designed to test service, hand and secondary brakes on any vehicle braking system. It also shows which side of the vehicle has brake problems by indicating left/right pull. With no connection to the vehicle, carrying out a brake test couldn’t be easier. You simply drive the vehicle to a maximum 20mph and apply the brakes. Test results can then be viewed on the display or downloaded to a PC. Printing can be done from the PC or by using an optional portable printer. Vteq have been manufacturing Brake Testers for over 15 years. They are experts within their industry throughout the world, also heavily involved and a corporate member of CITA. 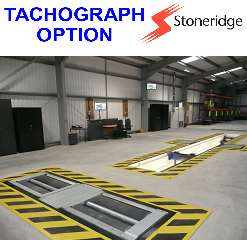 GEMCO are UK specialists of both fixed (In-ground) and mobile (surface mounted) Roller Brake Testing Equipment. Classes III, IV, VL, & VII. MAHA are manufacturers of vehicle testing equipment for safety-relevant components, producing quality products for more than 40 years. MAHA installations can be seen all around the UK and are a result of close co-operation with DVSA and vehicle manufacturers, they co-ordinate from development phase to final installation. 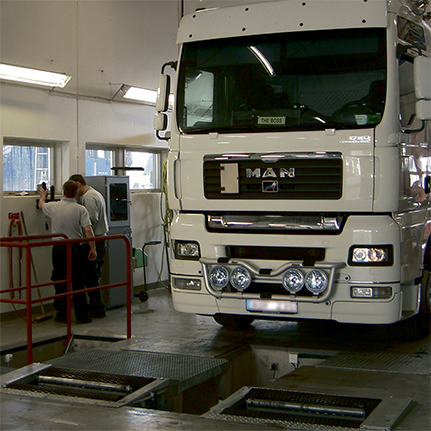 MAHA MBT 7250 Truck brake testers are widely specified in DVSA and ATF Lanes throughout the UK. Options include TCS Tachograph (an add on for calibration of Tachographs at Brake testing speed all in one combined unit) the MBT 5250 above floor unit adding further flexibility. Headlamp testing for LED Technology, and column lifts are all available. Test result storage & recall. With no connection to the vehicle BrakeSafe is quick and easy to use and is fully DVSA approved. You are sure to be compliant at all times. Ideal in helping operators to complete the 6 weekly preventative maintenance inspection. Designed, manufactured and supported right here in the UK. 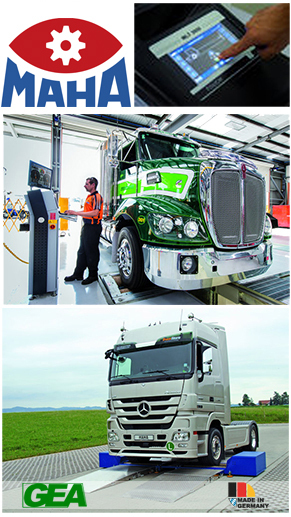 VDO supply a range of Workshop diagnostic equipment to maximise efficiency. 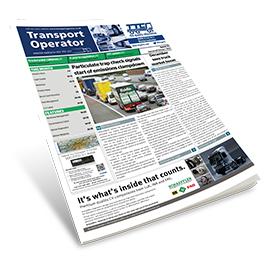 Products have been designed for Approved Tachograph stations and independent workshops throughout the UK and Europe. Equipment can be purchased direct or through a competitive leasing deal to keep your money in the bank for longer, after all you don’t pay your staff in advance why pay for your equipment in advance? Van Leeuwen Test Systems is celebrating 60 Years of Braking success in 2018. 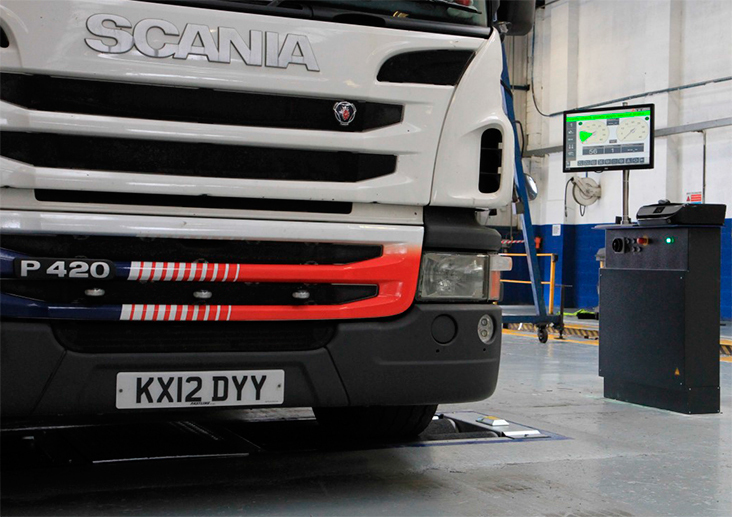 VLT's Brake Tester range allows for the testing of HGV's, Coaches, Buses, Light Goods Vehicles and cars. Designed & manufactured in our own factory in the Netherlands and supported by a network of factory trained engineers. Ensuring you will always receive High Quality products & after sales service. 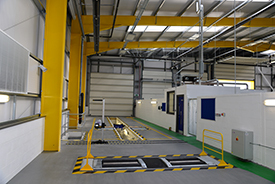 VLT are a leading installer of DVSA ATF Lanes and will design, install and assist with the approval and sign off of your test lane. All New Brake Testers come with a 5 Year Warranty on Motors & Gearboxes.